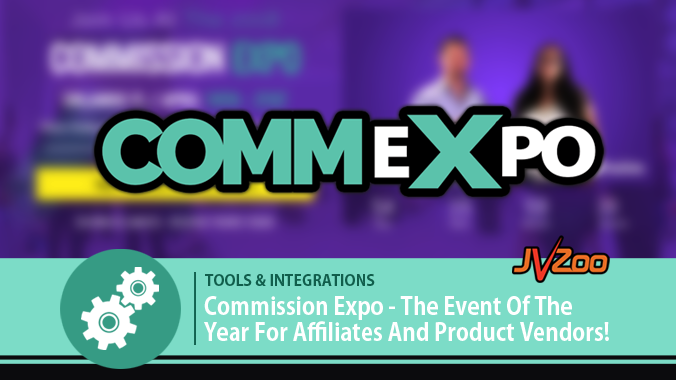 Commission Expo – The Perfect LIVE Event For Affiliates And Product Vendors! JVZoo is proudly sponsoring the 2018 Commission Expo! This is an event with the power to change your life. Seriously, I know that may sound a bit cliche’ but keep reading because its 100% true. The Commission Expo is taking place in Orlando Florida April 18th – 21st, 2018. 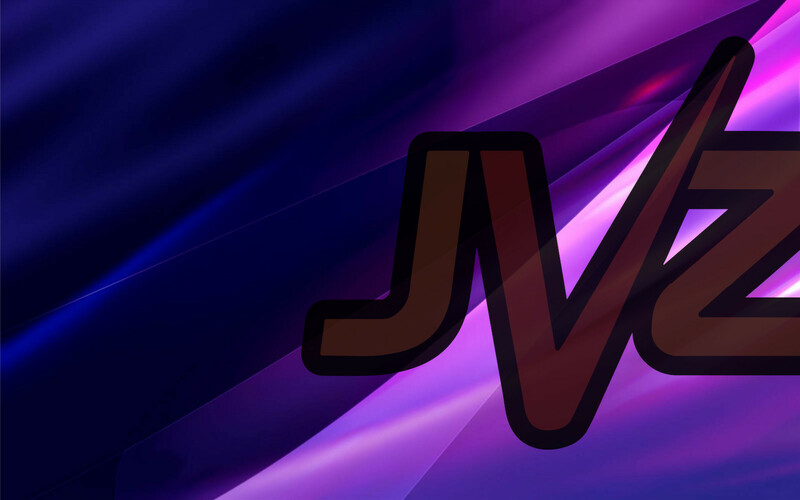 This is an ideal place for new vendors to find affiliates and for all affiliates to boost their JVZoo commissions! Its a WIN – WIN for everyone using JVZoo in their online business..
Omar and Melinda Martin have teamed up with Tom Beal to host this event. The goal of the event is to reveal “Higher Level Strategies” for increasing sales and commissions. The speaker lineup is made up of super affiliates from all over the world. These are people that are actively crushing it in the online marketing space. They’ll be sharing their personal tactics and processes for making hundreds and even thousands of dollar in commissions day in and day out. Building online relationships are great, however, there is no comparison to building relationships in person with the top people in the industry. There’s nothing like shaking someone’s hand and introducing yourself in person, those offline relationships you build can last you a lifetime. JVZoo has built hundreds of relationships from attending and sponsoring events like the Commission Expo. That’s why it should be no surprise that not only will we be one of the sponsors for this, but most of our team will also be attending this event. It doesn’t matter if you’ve been to fifty events or if this will be your first one, this event is going to be one you definitely want to get to. At the Commission Expo you’ll finally master the best way to earn consistent commissions and to take control of your future. Check out the event sales page and watch the video. We’re confident that the Commission Expo is going to be great and we want you to join us there. Come by and say hello to us, we’re super excited to meet you! 1 Response to "Commission Expo – The Perfect LIVE Event For Affiliates And Product Vendors!" Siento la gran sensacion de que en esta plataforma sera de gran avance para los vendedores y afiliados de JVZoo. de mi parte estoy poniendo todo de mi parte para sacar el máximo a las oportunidades que se brindan aquí.